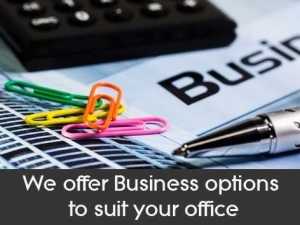 A successful business requires the office system to be efficient, trouble free and easy to use. Business operations must continually grow and change to remain viable and competitive. We at Rural PC have a long track record of managing complex, multivendor IT environments and creating maintenance solutions. We use a flexible “Business Profile” that allows your business office system management to be updated, current, secure and efficient. We currently manage the IT requirements for a number of Businesses right across regional WA. Please contact us to discuss your current business systems and how Rural PC can improve your IT needs.